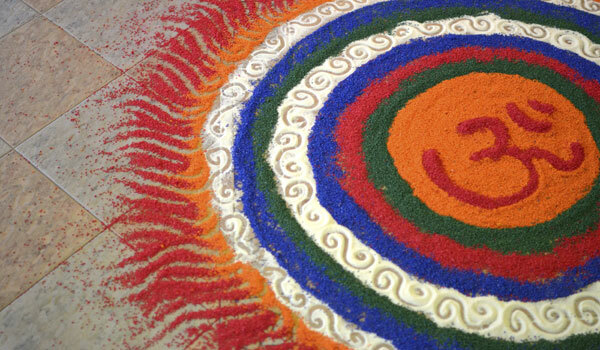 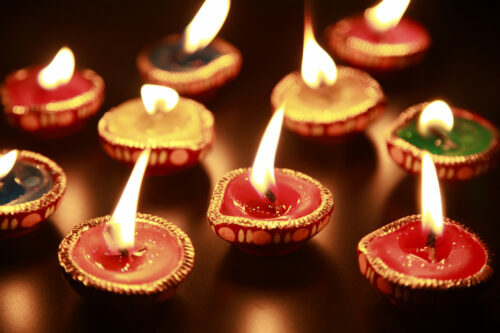 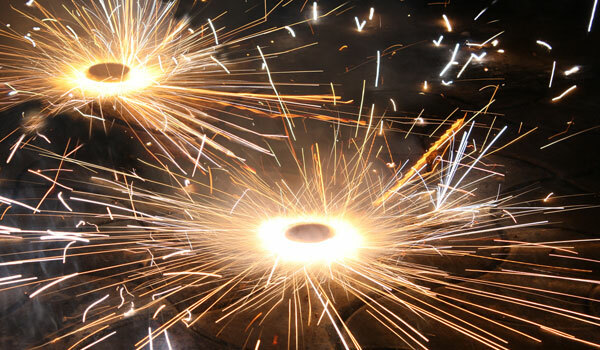 This coming Sunday, November 3rd, marks the start of one of the most important holidays in the Indian calendar: Diwali. 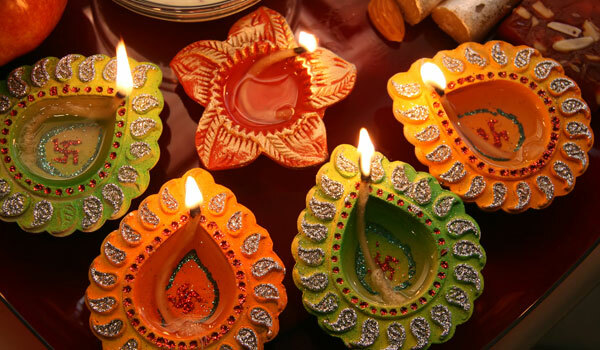 Known varyingly as Deepavali and the Festival of Lights, Diwali roughly translates to “rows of lighted lamps,” and is celebrated amongst Hindus, Jains, and other religious groups. 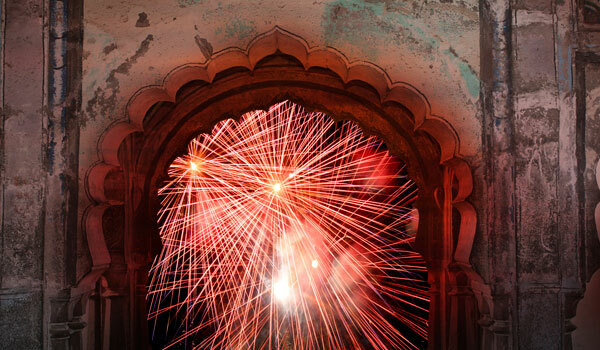 The holiday is renowned across the world as one of India’s most beautiful and picturesque celebrations. 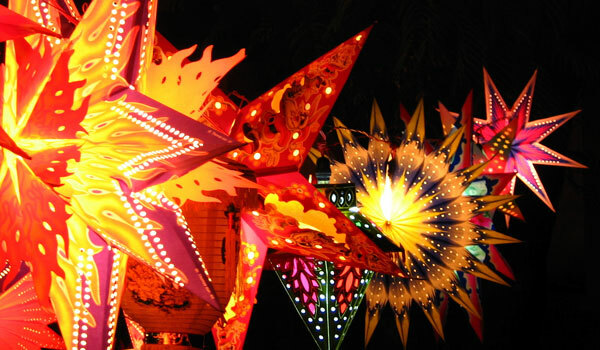 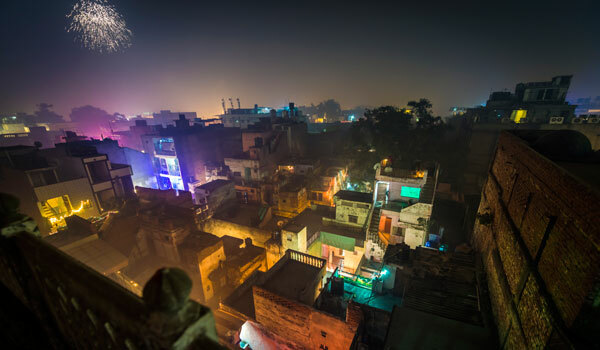 Colourful lanterns and fireworks light up the evening sky around the country, while families prepare at-home altars and rangoli(decorative floor designs), exchange gifts and sweets, and light firecrackers to drive off evil spirits. 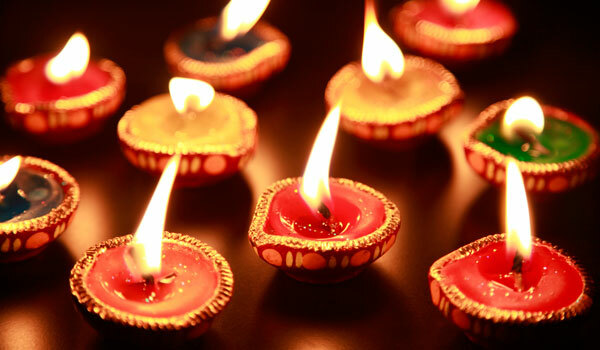 Celebrating the triumph of good over evil, different regions of India use the holiday to honour a number of deities – the goddess Lakshmi is celebrated in Gujarat, while northern India celebrates Rama’s return from exile and his triumph over Ravana and Tamil Nadu commemorates Krishna.